Since February I have been working on the public events at National Museums Scotland as part of my Events Management university placement. Based in the Learning and Programmes department, I have been working on large scale events at the National Museum of Scotland, the National Museum of Flight and the National Museum of Rural Life. Each event has a different theme, from Wartime Experience to Robots Live, so it is no surprise that I have had a very interesting experience! The first big event that I was involved in was Wartime Experience at the National Museum of Flight in May. This gave me an insight into the wonderful world of wartime re-enactment. I also made my career debut as a model for the press activity for Wartime Experience and it ended up in the newspaper! 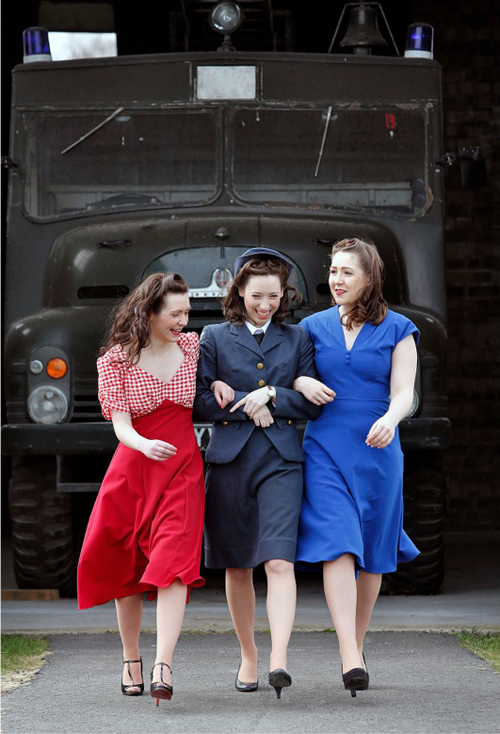 Alyson Orme (far right) modelling 1940s fashion for Wartime Experience, National Museum of Flight on Sunday 12 May 2013. The next big event was Robots Live in June. I was excited to see some battles in the Robot Wars arena and have a go at riding a Segway scooter. I also discovered that I am more scared of a robot dinosaur than most small children. It was a really good and sunny day and I enjoyed seeing the end product of something that I had been involved in from start to finish. 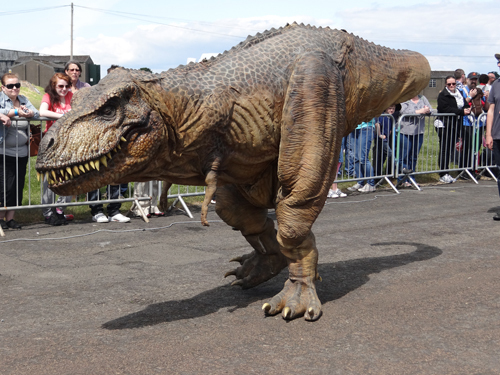 Tyrone the animatronic T.rex performing at Robots Live, National Museum of Flight, East Fortune. In July I became an equestrian expert at the Heavy Horse Show at the National Museum of Rural Life. My job was getting the right horses to the arena on time. This proved difficult at first, but by the end of the day the horses and I were on first name terms. 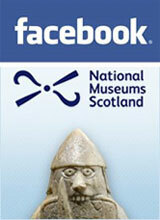 As well as the public events at different sites, I have also enjoyed working at the RBS Museum Lates. I was involved in the Viking Lates in February and the Dino-Night in May. I loved working at the RBS Lates and seeing everyone’s themed costumes. I also took full advantage of the many opportunities for animal handling at the RBS Lates during my placement. 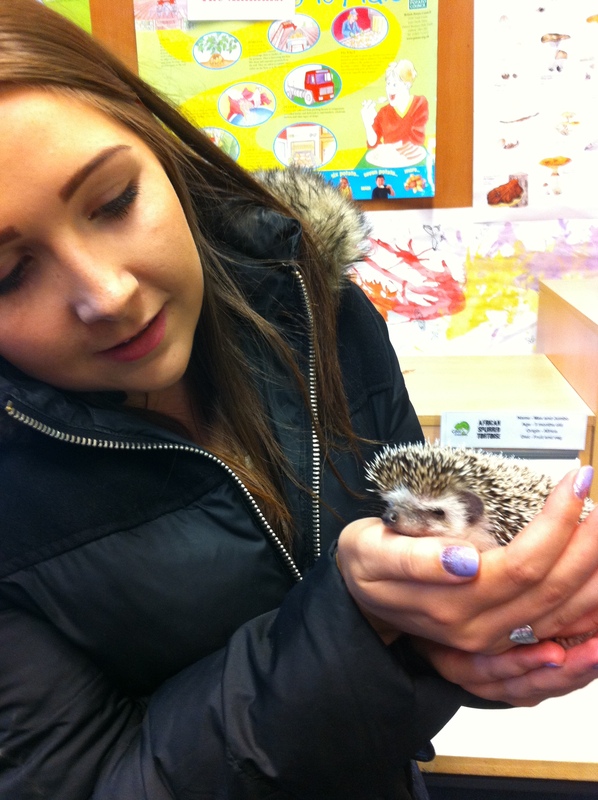 Alyson holding a hedgehog at an animal handling session event. I have had the best time at the National Museums Scotland and met lots of great people who have made my placement really fun and interesting. I don’t think anywhere else could have offered me the opportunity to work with so many crazy themes, meet people from all walks of life or hold so many small animals. I will be going back to University with lots of events management experience, obscure general knowledge facts and great memories. The Blitz Sisters will be performing Second World War songs at Wartime Experience on Sunday 12 May 2012 at National Museum of Flight, East Fortune. Book your tickets in advance here. 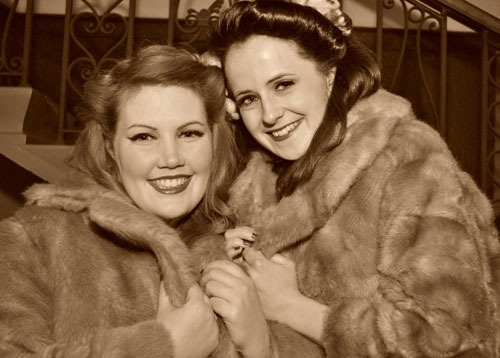 We are a 1940s singing duo who met at university whilst studying for performing arts. After graduating we decided to create some work together and after realising that what we both enjoyed most was singing, we created The Blitz Sisters! That was two years ago now and we have loved every minute. The Blitz Sisters will be appearing on Sunday 12 May at Wartime Experience, National Museum of Flight, East Fortune. All our songs are from the 1940s and 1950s, however we have also arranged a few modern songs to fit the sound of the era, so there is something there to suit everyone. Before a show we try and get a good night’s sleep and then have a honey and hot water in the morning to help look after our voices. At the Wartime Experience you can expect to hear songs from artists such as Vera Lynn, George Formby and The Andrews Sisters. We are really looking forward to returning to Scotland after a successful run at the Edinburgh Fringe last August and we hope you have a great day!